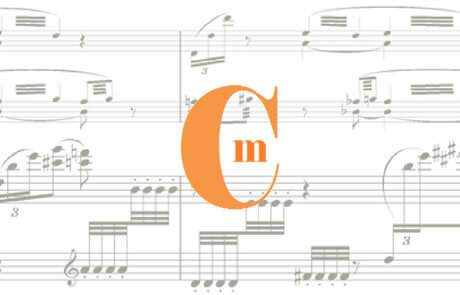 Cecilian Music was founded in 1998 as the publishing company for the music of Kenneth Hesketh and Arlene Sierra. The music of these two London-based composers is both highly acclaimed and respected in the British and American contemporary music scenes. 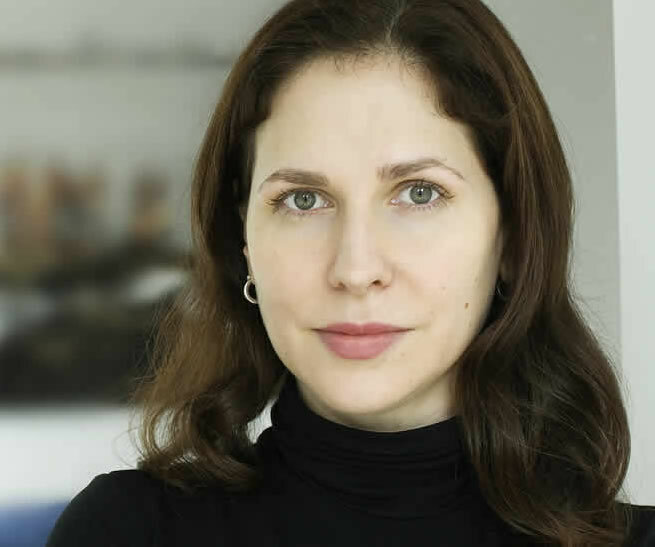 An American composer based in London, Arlene Sierra writes music that takes its impetus from rich sources including military strategy and game theory, Darwinian evolution, and the natural world. Her music has been lauded for its “highly flexible and distinctive style” (The Guardian), “by turns, urgent, poetic, evocative, and witty” (American Academy of Art and Letters). “...Arlene Sierra follows her own rules: The three movements are concise and transparent structures. Thus, the three musicians created a dense atmosphere in which the fluttering and whirring, above all the wordless secret space was to unfold. 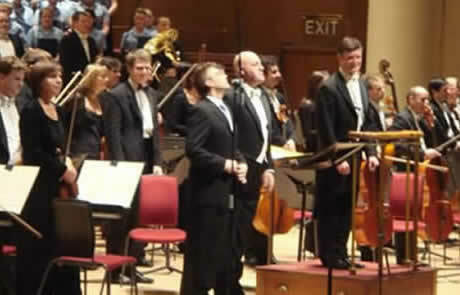 A fascinating piece, brilliantly interpreted - and given loud applause." 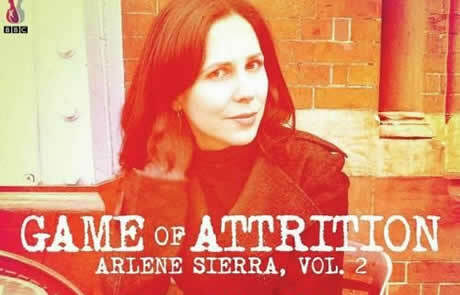 "An intriguing new album of pieces by the American-born, UK-based composer Arlene Sierra, possesses a remarkable brilliance of color, rhythmic dexterity & playfulness." 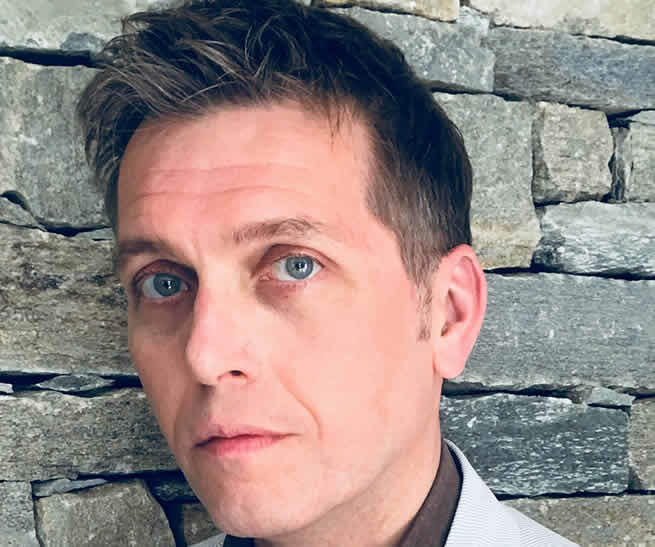 “... it’s music of unpredictable cycles and accumulations, with taunting wind solos, all cut short by a brassy, percussion-driven ending that offers no escape. Lasting just over 20 minutes, the symphony does what Sierra sets out to do with impressive economy and a succession of striking orchestral ideas."